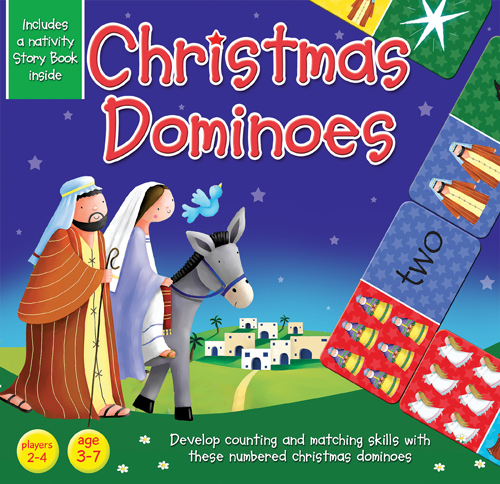 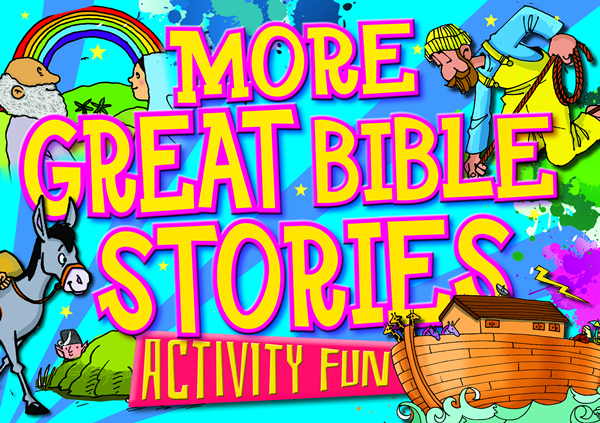 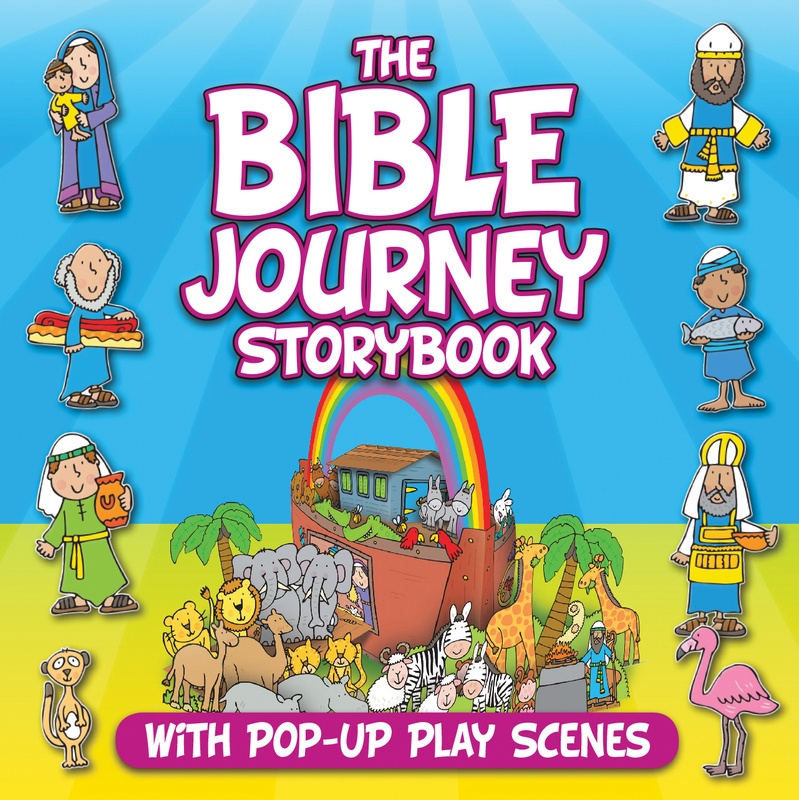 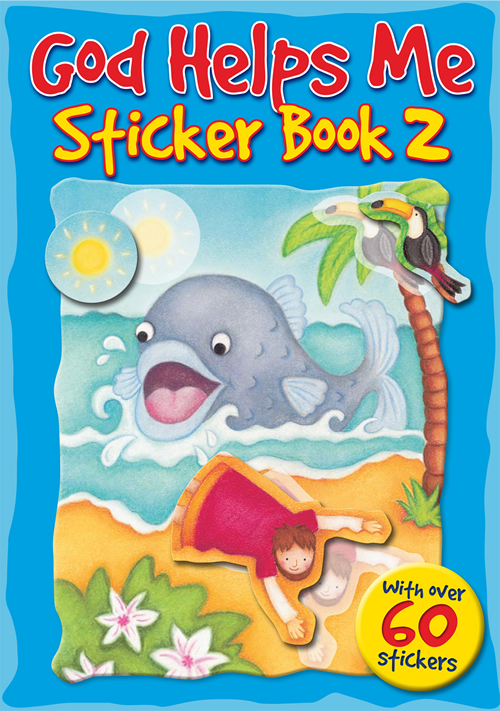 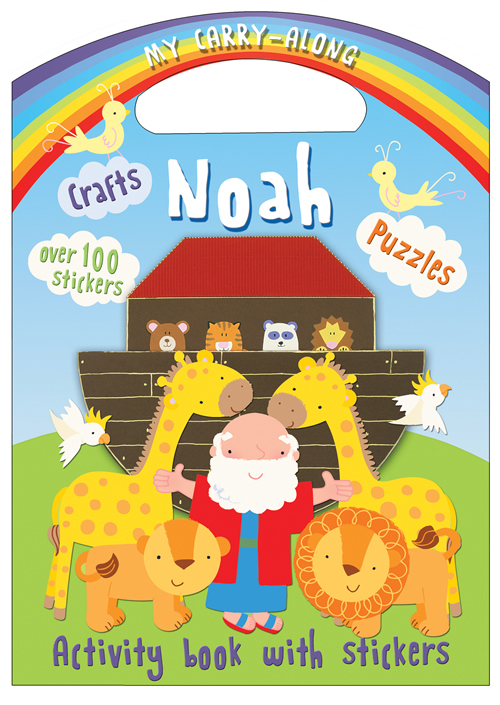 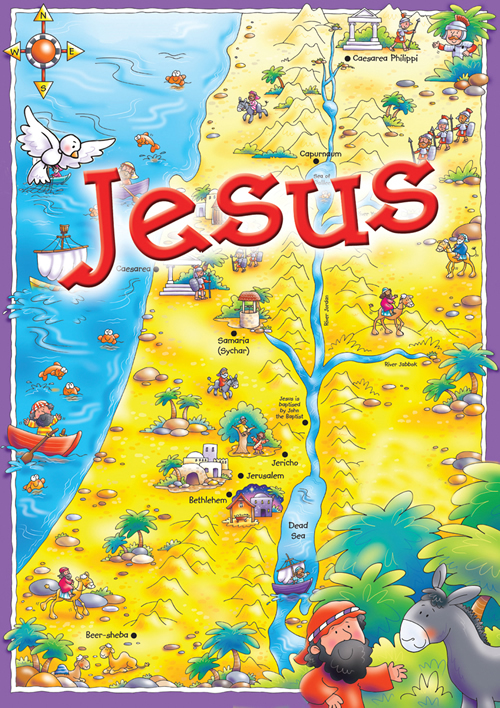 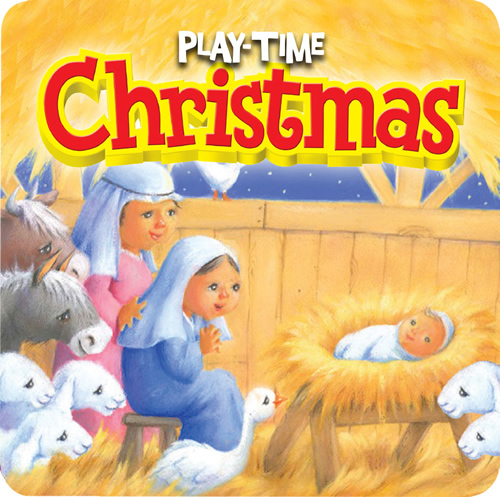 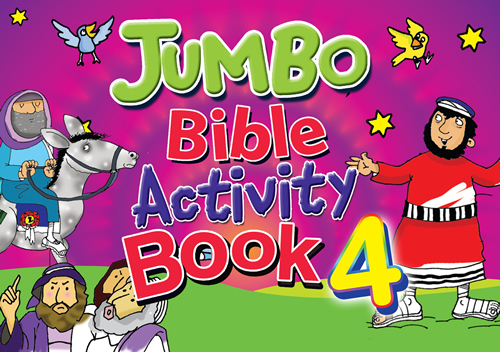 The latest, fantastic compilation of games, puzzles, and activities in the popular Jumbo Bible Activity Book series. 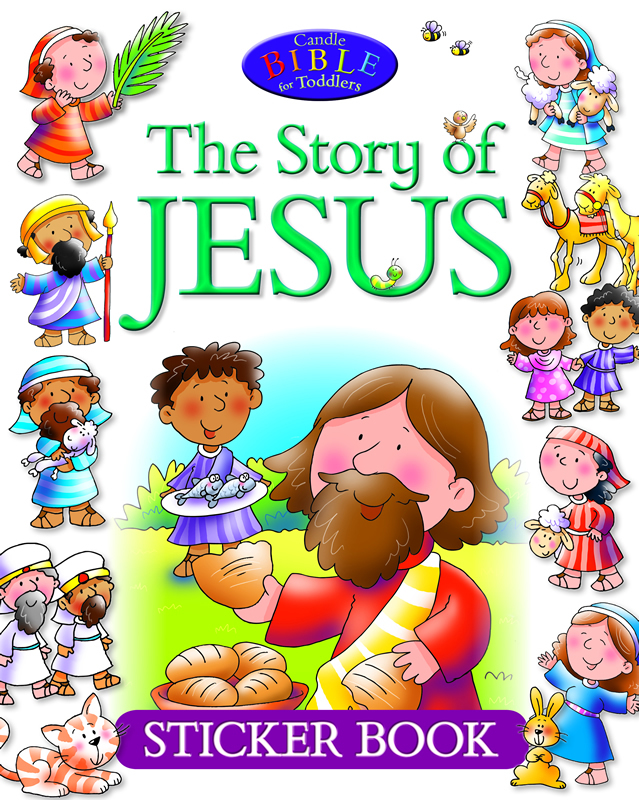 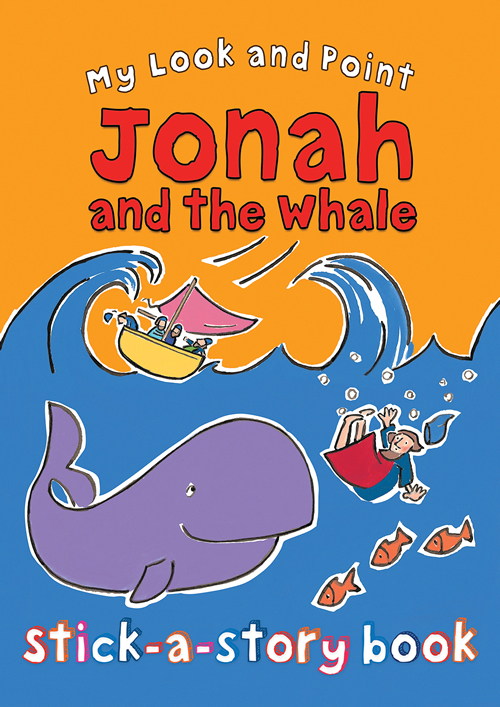 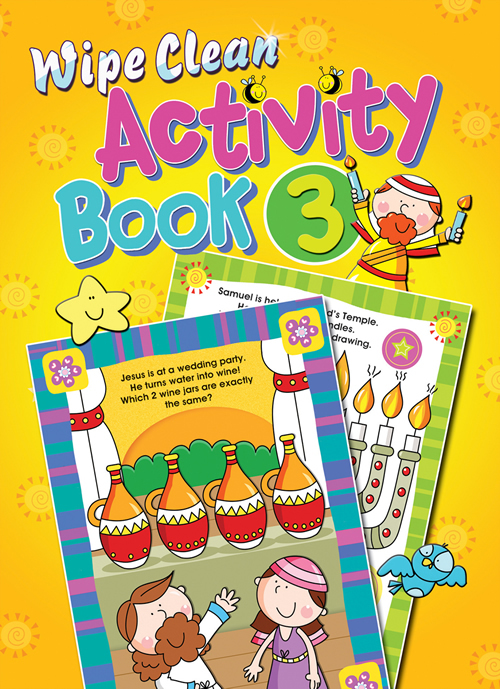 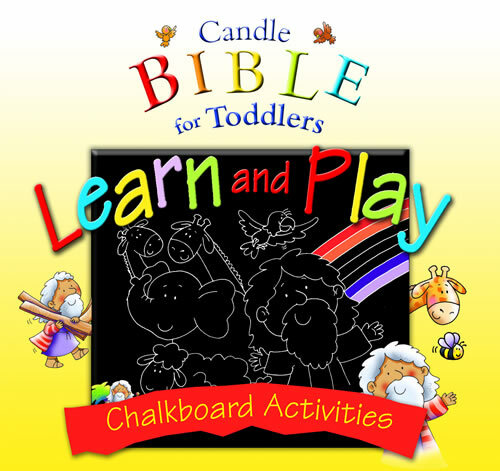 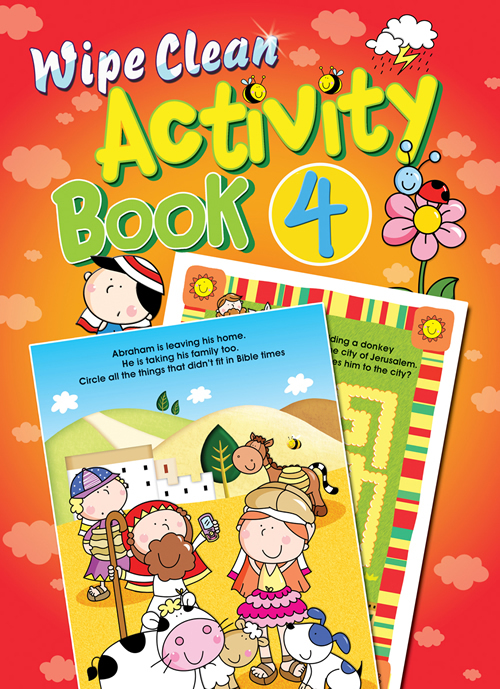 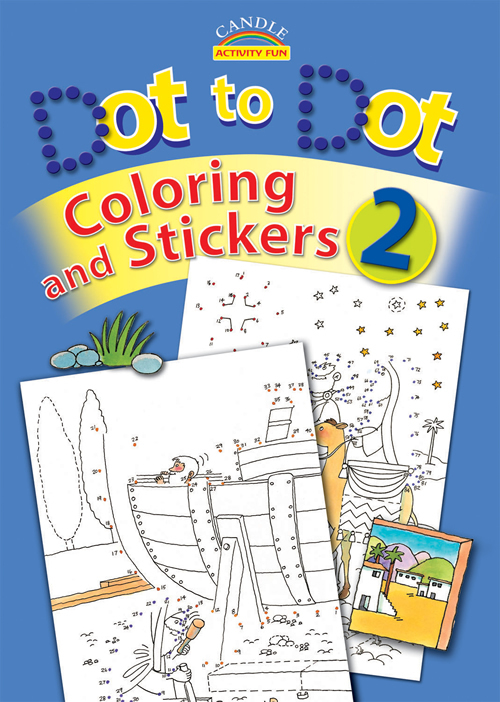 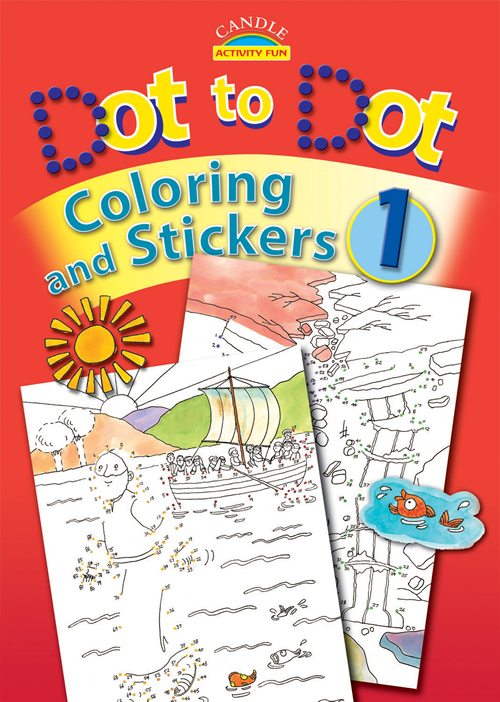 Jumbo Bible Activity Book 4 is full of puzzles, dot-to-dots, hidden objects, and coloring pages. 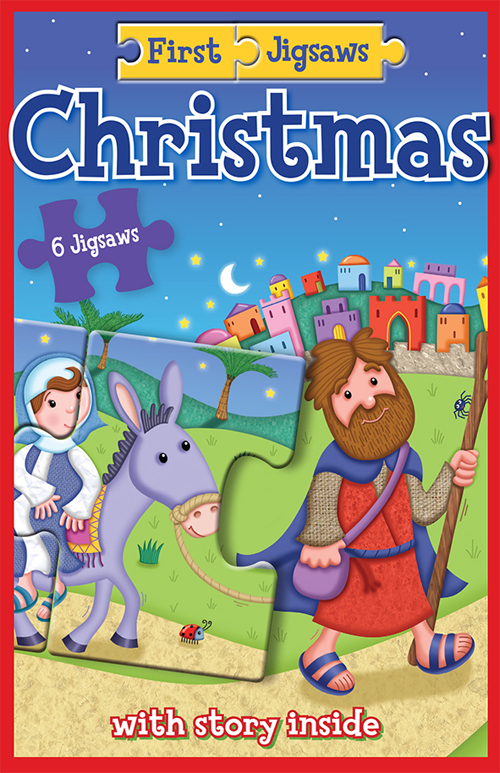 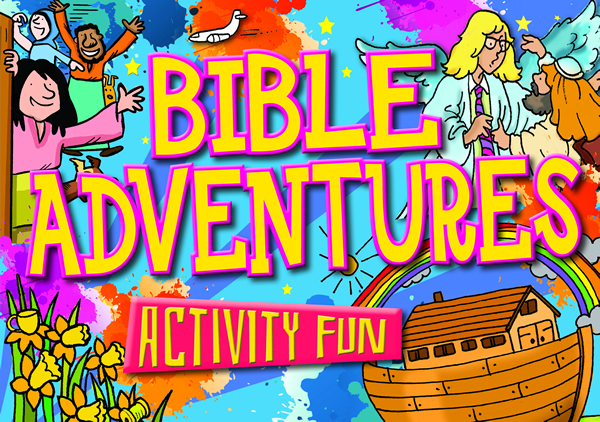 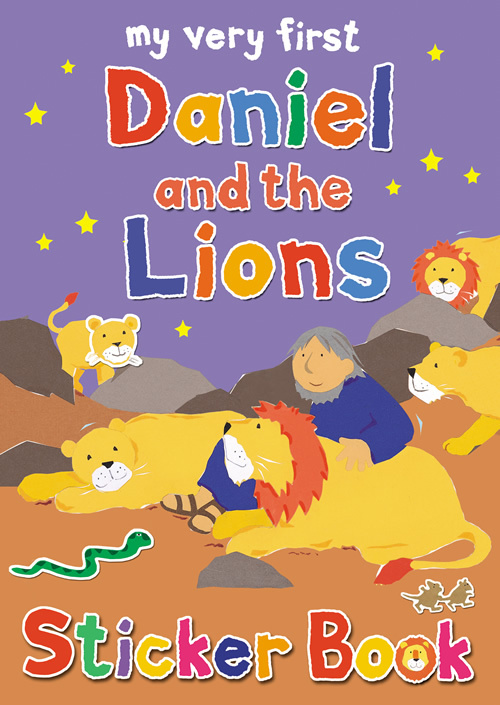 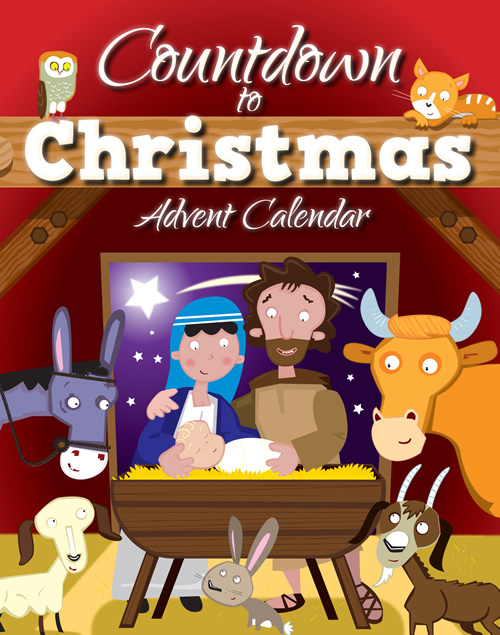 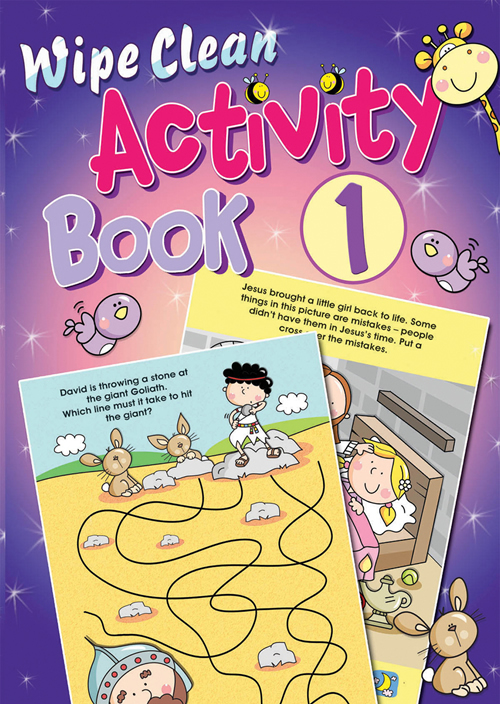 Every activity includes a Bible reference so it's easy for children to find out the whole story behind the puzzle! 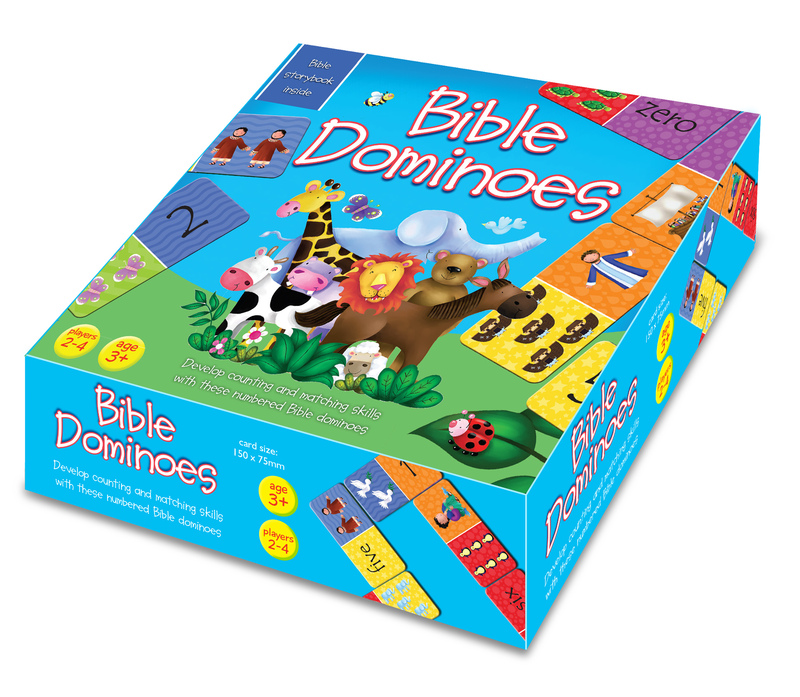 Fun for the whole family as they learn and play.